If you were not aware that Valentine’s day was in three weeks, you can thank us later. 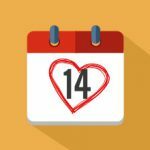 Right now you need to focus on how you are going to make this day special for your significant other. 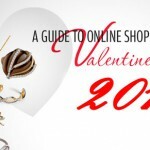 If your special someone is into jewelry, fashion or watches, stop reading right now and head to one of our other blog posts, which will give you an in depth look at where to get some great products in these categories for great prices. 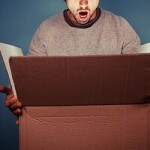 If you are a little more aimless in your pursuit in the perfect gift, don’t worry, your search ends here. 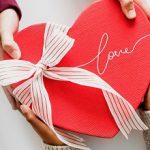 That’s because we have listed the best Valentine’s day gifts for the 2016 season. They are sure to surprise, delight and result in the highest level of your partner’s appreciation. Remember the days when you would show your love for someone by putting the most romantic songs you could think of onto a mix tape and giving it to them? Unfortunately, since no one has cassette players any more, those days are long over. Or are they? 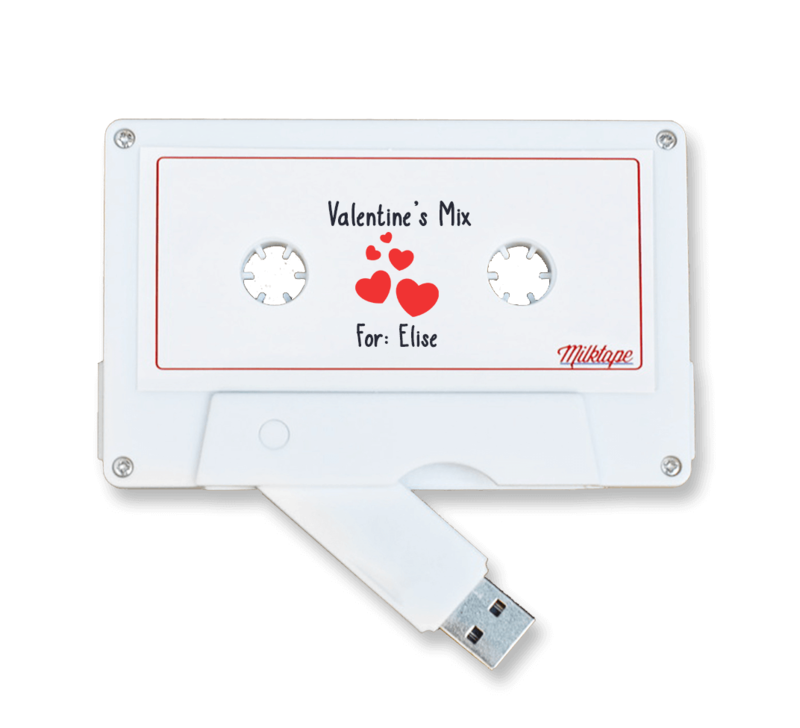 Milktape is a tape-like object with a USB stick popping out of it, so you can transfer the most romantic songs imaginable onto the tape and give it to someone; it’s just like the old days. What would you put on your milktape? Another throwback to a bygone era, this camera enables the user to instantly print pictures as well as store them digitally. 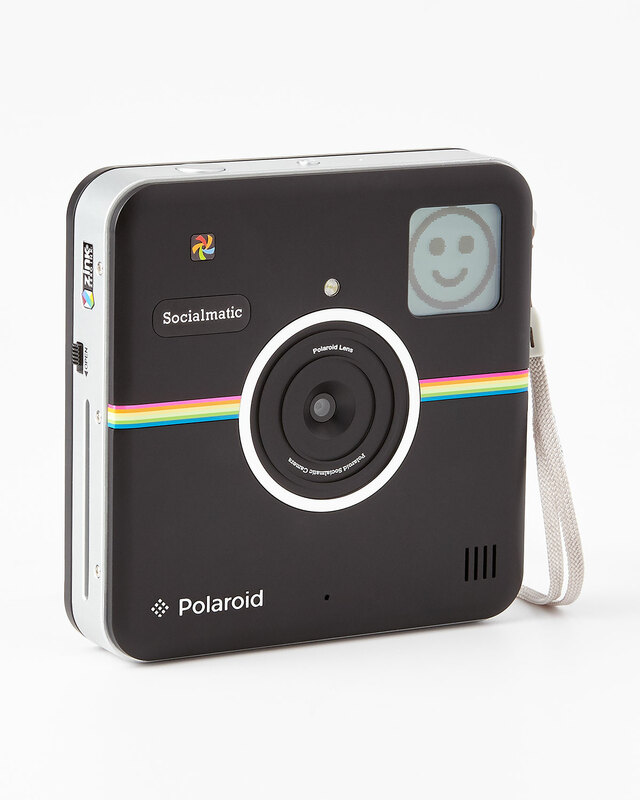 Capturing precious memories of your romantic moments has never been easier. If Ugg boots are her guilty pleasure, she’ll love treating her feet well with the sunday morning version of the classic comfort boot. 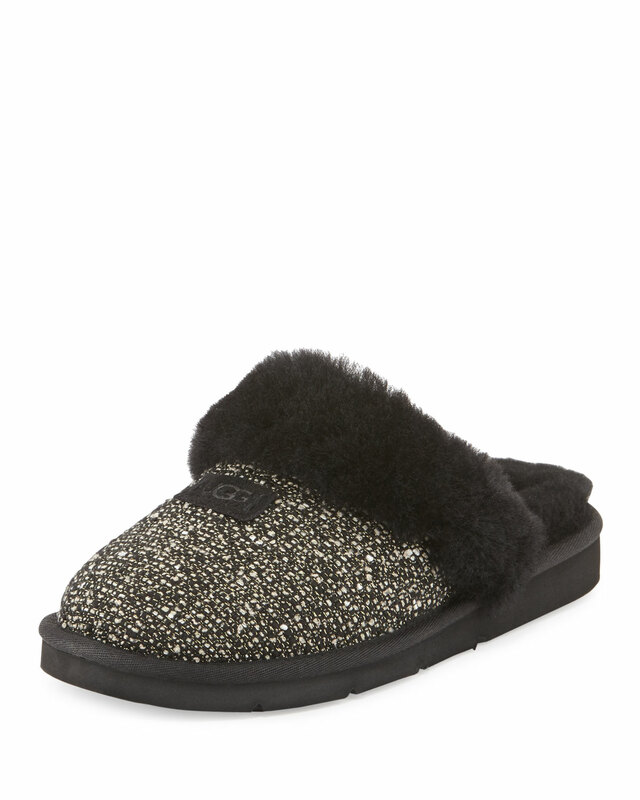 They come in a variety of colours and promise to give a lady’s foot luxurious amounts of softness and comfort. Someone somewhere probably said self reliance is the greatest gift any man can be given, and this beer making kit fits the bill perfectly. 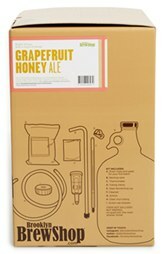 It comes with all the needed materials for delicious beer making, including a recipe book. Now you can spend a romantic day making beer together, and an even more romantic evening drinking it. There is one category of gifts which continue to get the best reactions from people when they are received, and these are of the personalized variety. 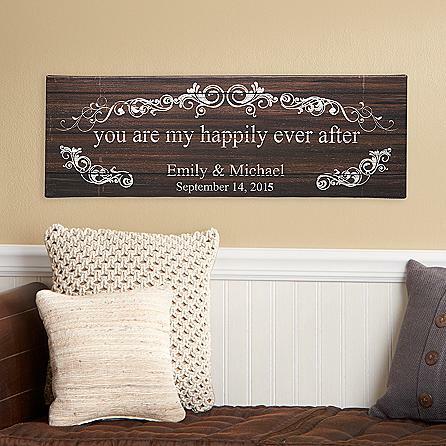 Personal Creations will put names on a canvas or wall hanging to help you declare your love in the grandest way possible. This will have your loved one wondering how you became an expert artist and caligrapher. You didn’t. You just know about a little site called Personal Creations. 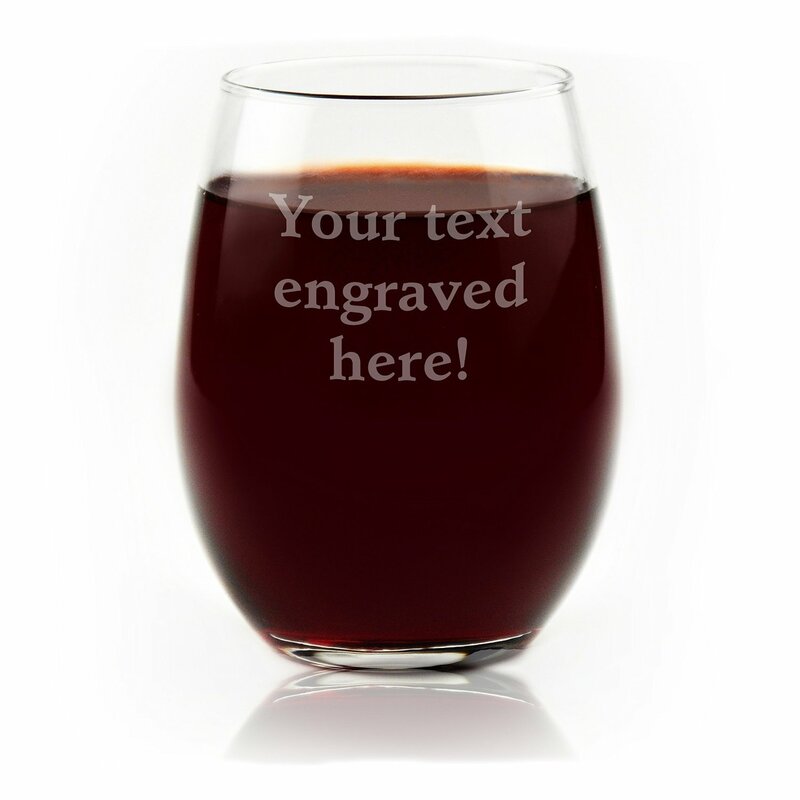 In keeping with the theme of personalization, you can also get personalized glasses. Got an inside joke or a romantic phrase that belongs to you and your significant other alone? Now you can put it on a glass and drink to it whenever you want. Here’s a great opportunity to have some laughs and then some drinks. Champagne is always appreciated on Valentine’s Day, but why not mix it up and have some bubbly in the form of everyone’s favourite childhood candy: Gummy Bears! 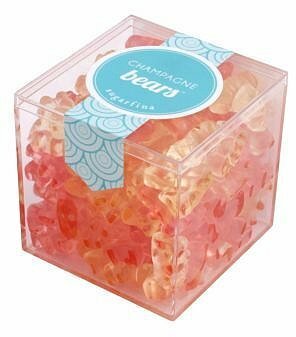 $18 USD will get you one and a half pounds of these delicious luxurious gummy bears, which are made with real champagne. This truly is the gift that keeps on giving. Giving these everyday gift certificates mean your significant other can redeem them for massages, breakfast in bed, or control of the TV for the evening. There are even a number of blank cards in which you can write your own romantic gestures as well. Did you ever want to tell your loved one how much you love them but just couldn’t find the words? 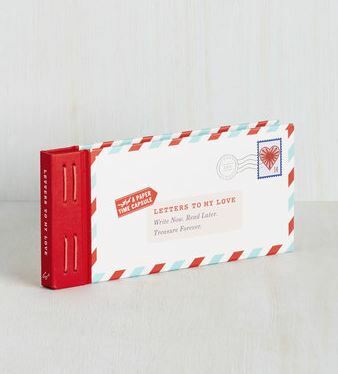 Writers block can be tough but Letters to My Love will help you work through it. 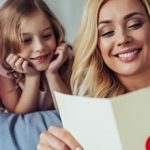 These romantic letters give you prompts to write your own meaningful message, which you can seal and send to that special someone, just like people used to do before the internet. How romantic. Valentine’s day is just incomplete without proper mood lighting, and these lights get the job done with flare and finesse. 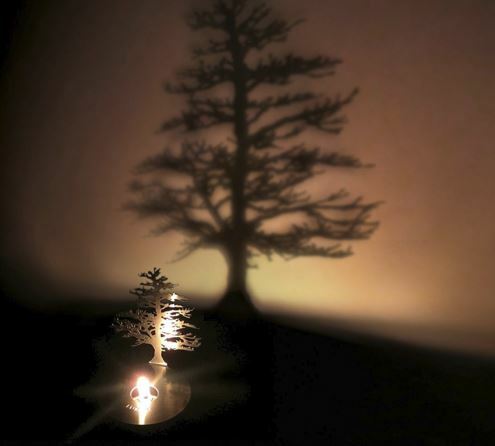 They house a bright orange led light meant to simulate the appearance of candle light, which is then shone onto the outline of a tree, creating a gorgeous shadow on your wall. Now you can make any room the most romantic room in the building with the flick of a switch.